A final trio of teams are left to secure a single spot in Sydney. The second day of the IEM Sydney Closed Qualifier has come to an end, leaving just three teams standing for the final day as one of Ghost, eUnited, and Swole Patrol look to secure themselves a spot at the event down under. 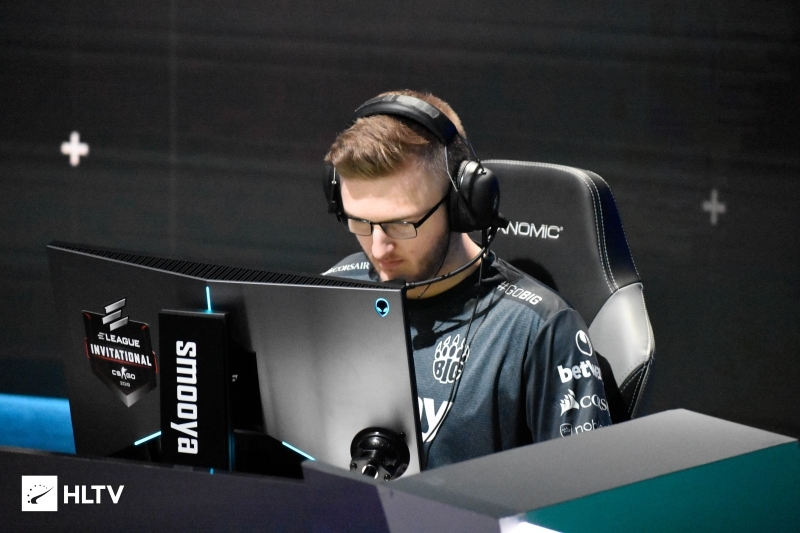 Ghost were the first team to complete their lower bracket semifinal matchup, soundly defeating Envy in two maps (16-13 Dust2, 16-8 Inferno) to ensure Noah "Nifty" Francis would not make a return trip to IEM Sydney. 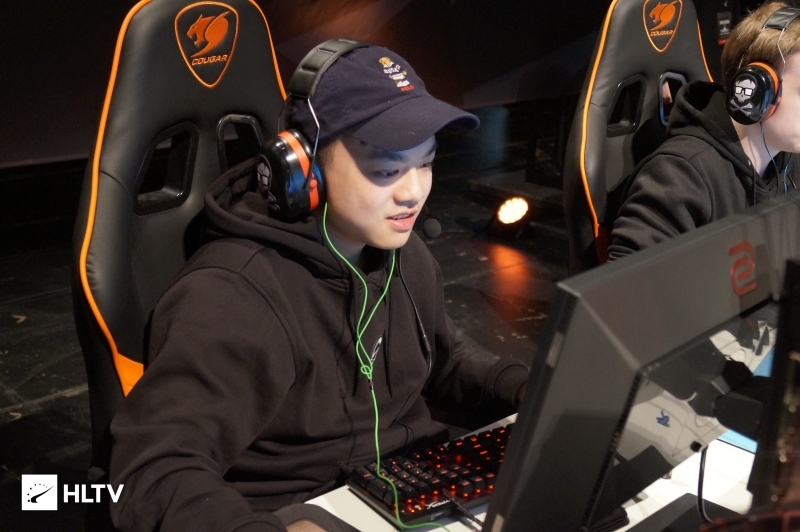 Matthew "WARDELL" Yu powered Ghost to an impressive 10-5 T side lead on Envy's pick of Dust2, initially granting their opponents just two of the first twelve rounds before conceding the final trio of the half. 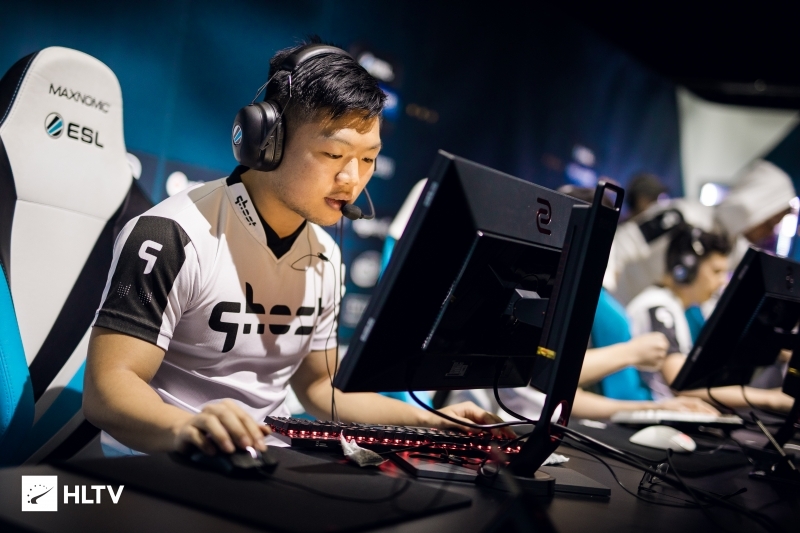 After an inital struggle to regain an economy after swapping sides and being reset, Ghost managed to claw back three straight rounds towards the final portion of the map to edge out a 16-13 win. 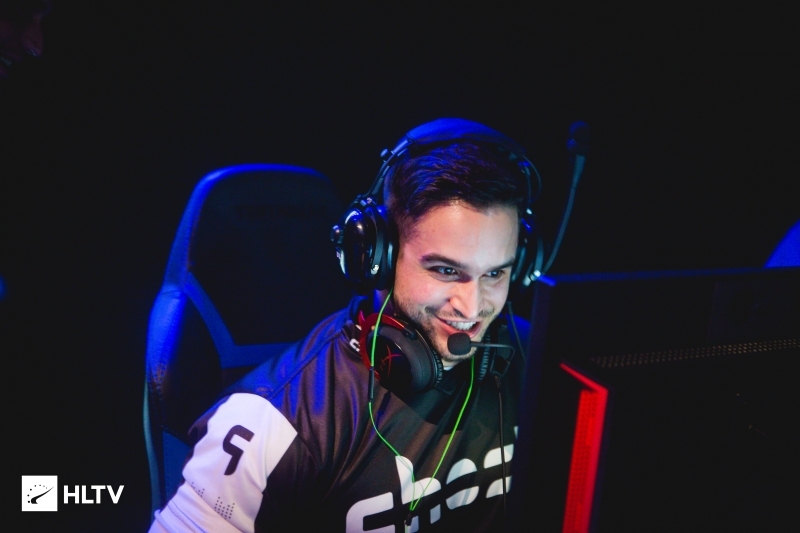 Ghost continued their good form into Inferno, where once again another good start saw Joshua "steel" Nissan's side put up an 8-1 lead. Again, Envy fought back towards the end of the half for a 10-5 scoreline, but were unable to put up another fight on their T side as Ghost took a swift 16-8 victory to advance to the lower bracket finals. 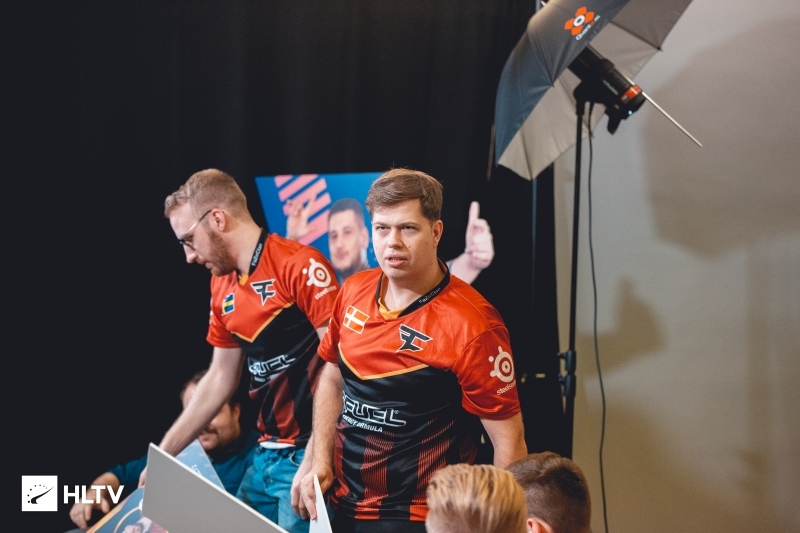 The end of this series also marked the end of Finn "karrigan" Andersen's loan period, with the player returning to the FaZe bench. Barring some technical difficulties and their internet going down, Luminosity were also able to claim victory in their lower bracket semifinal matchup, taking down compLexity 2-1 (16-9 Mirage, 14-16 Cache, 16-13 Overpass). Much like Ghost, Luminosity started the series off on a good note with Lucas "LUCAS1" Teles helping to grant his team a 10-5 lead, before bringing their map home with a 16-9 scoreline. compLexity replied back on Cache with a 9-6 halftime score, moving up to 12-6 before Luminosity began to attempt a comeback. Unfortunately for the Brazilians, it wasn't to be, and they fell just short of the mark as compLexity edged out their own map 16-14, taking the series to Overpass. compLexity continued their fight into the start of Overpass, giving themselves five uncontested rounds before the Brazilians got on the board. Once LUCAS1 and co. got rolling however, compLexity were only able to take another three rounds, leading to an 8-7 half in their favor as the sides swapped over. Another five-round start to the half put compLexity just inches away from a series win at 13-7, but they were unable to muster any additional rounds as the CT side defense of Luminosity shone through to help guide the Brazilians to a 16-13 victory, taking the series 2-1. In the upper portion of the bracket, Swole Patrol dispatched of eUnited with ease, taking a 2-0 series victory (16-1 Dust2, 16-10 Inferno) to send their former teammate Austin "Cooper-" Abadir's side down to the lower bracket. eUnited managed just a single round on their T side half of Dust2, with Swole Patrol winning 11 straight to close out the half before putting an end to eUnited's misery 16-1. Inferno saw some contention from eUnited as Cooper- and co. started the map with a 3-0 lead, but gained just three additional rounds in the half as Swole Patrol pushed up to a 9-6 scoreline. 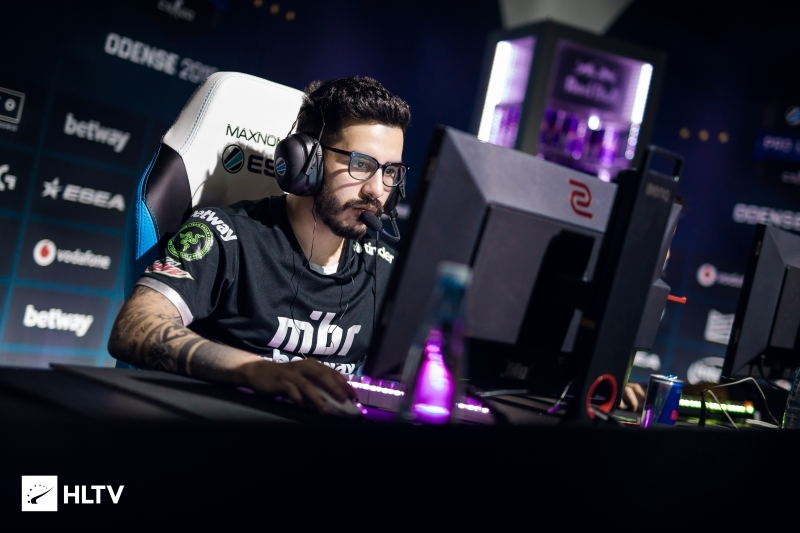 Edgar "MarKE" Jimenez helped Swole Patrol push through the latter portions of the map, taking the series 2-0 with a 16-10 victory on Inferno after the team regained economic control. The final series of the day was the lower bracket finals showdown between Ghost and Luminosity, with WARDELL once again helping his team earn a victory. 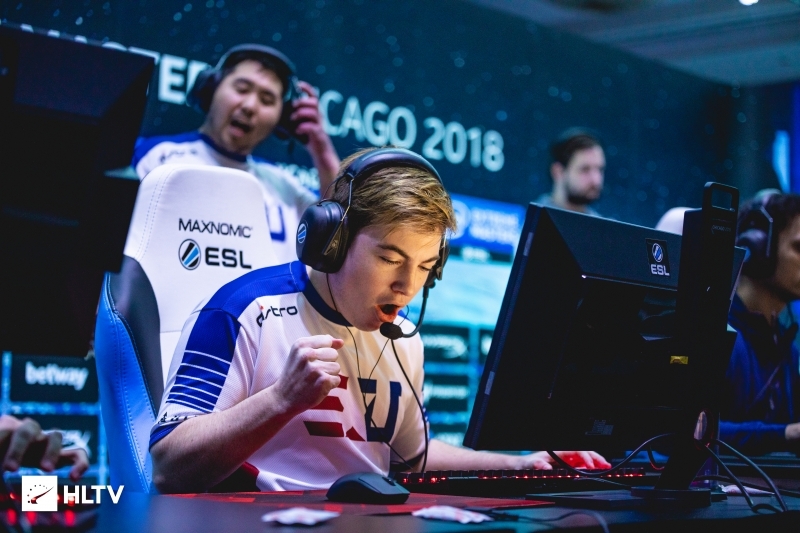 A 2-1 win (16-7 Overpass, 14-16 Train, 16-9 Inferno) saw Ghost eliminate Luminosity from the qualifier, and has advanced them to face eUnited in tomorrow's consolidation final. Luminosity opened up their own pick of Overpass by winning the first two rounds of the half, but quickly found themselves locked out of bombsites as steel and WARDELL combined to grant Ghost 12 of the remaining 13 rounds in the half. Again, Luminosity took the first four rounds of the second half, but Ghost got themselves back on the board to close out the map 16-7 in their favor. Ghost's pick of Train began with Luminosity in the lead, taking five rounds before Ghost fought back. WARDELL and co. were unable to win the economic battle however, and found themselves trailing 4-11 at the half. 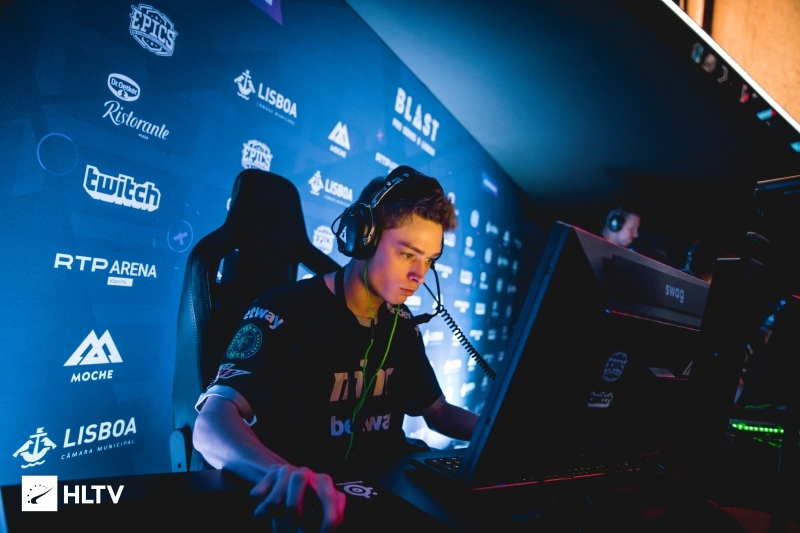 Despite suffering an economic reset after winning the pistol round and losing the second, Ghost still rallied together for a comeback attempt, pushing themselves to eventually gain the lead for the first time at 14-13; unfortunately, they were unable to edge out the final two rounds that they needed, and Luminosity squeezed out a final trio of rounds to take the series to the decider of Inferno. Luminosity got off to another solid start, winning five of the first seven rounds of the half, but it was Ghost who won the half 10-5 with the combined efforts of Ryan "freakazoid" Abadir and Kenneth "koosta" Suen. The Brazilians looked to tie up the match by taking four rounds straight at the start of the second half, but once Ghost got a round on the board, they kept Luminosity locked out to take the final map 16-9 and the series 2-1. Ghost have advanced to the consolidation final, where they'll face off against eUnited at 3 PM EST tomorrow. The winner of that matchup will go on to play against Swole Patrol in a best-of-five for a spot at IEM Sydney, with swag's side starting the series with a 1-0 advantage. Brother v Brother here we go!